Join us in #DowntownSeguin every Monday night from 6 to 8 p.m. to stitch the night away. Crocheters and Knitters of all skills are invited! FREE! Bring a snack and/or beverage and your hooks, needles and WIPs. This is a knitting/crocheting circle for those with some experience. 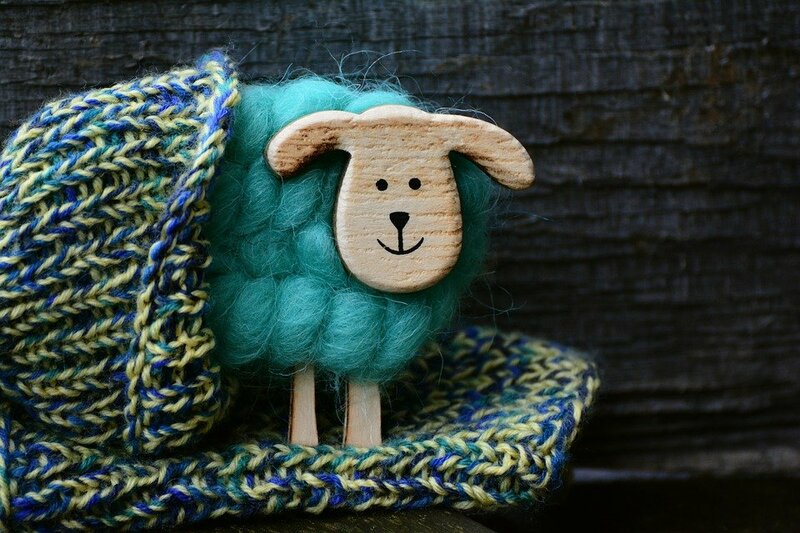 If you would like to learn how to knit or crochet, check out our new Thursday-night Workshop!